MBIEN Consultants Limited, incorporated in May 2012 under the Companies Act 2006 registered in England and Wales by Company No.8077139 is wholly owned subsidiary of MB Educational Concepts Pvt. Ltd.(MBEC) and Innovative Education Network Pvt. Ltd.(IEN). Both the promoters companies are registered in India and have experience of over 15 years in executing innovative and challenging projects in various aspects of education internationally as well as in India. 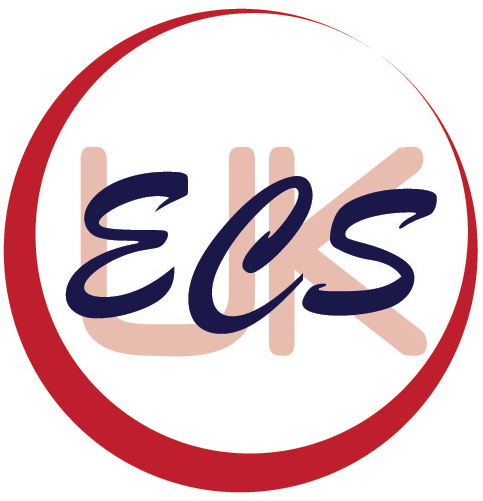 registered UK ECS as a trade mark to channel the expertise to the developing world.